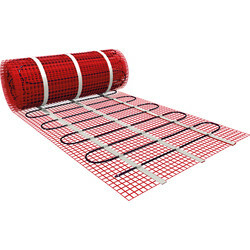 Create an efficient heating system for the home with Toolstation's range of underfloor heating tools and packs, including everything you may need to complete the job. 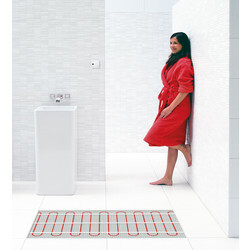 Underfloor heating is renowned for being efficient and value for money and makes a great addition to any home. 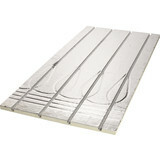 Find a twin conductor underfloor heating mat designed for under tiles, stone or marble in a range of sizes up to 20m x 0.5m. 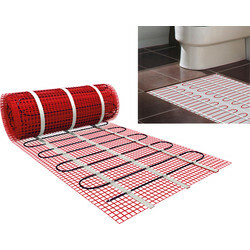 The underfloor heating mat is constructed of a fibreglass mesh that can be easily cut and shaped to fit small or awkward areas and installed with a digital or manual underfloor thermostat for complete control. 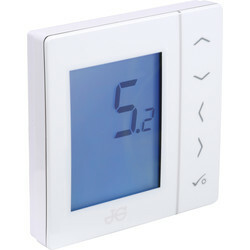 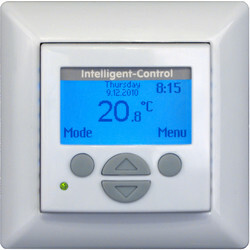 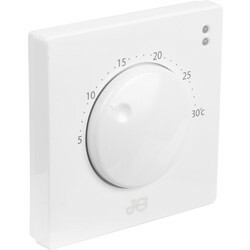 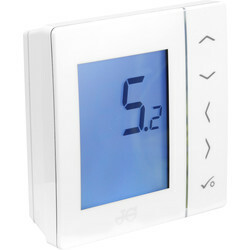 Choose between the intelligent control clock underfloor heating thermostat with sensor, or the manual underfloor heating thermostat with sensor for accurate temperature control. 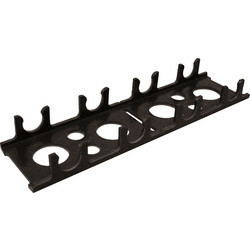 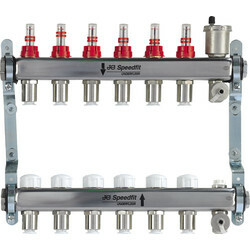 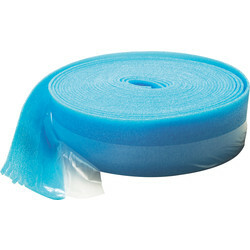 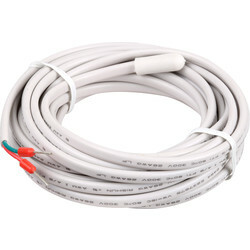 Use in conjunction with easy to cut thermal boards and a complete underfloor heating pack, such as the JG underfloor heating pack, ideal for areas up to 30m² with everything required to install the system included. 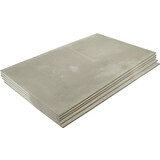 Spend over £10 online and receive free delivery or use our click and collect service to pick up your items in branch.